Welcome to the Where Else to Go podcast. 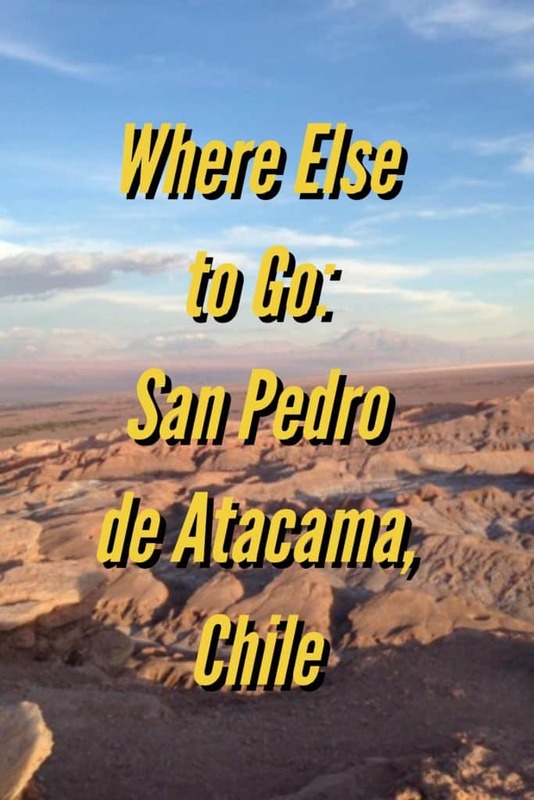 I’m so glad to have you join us for Episode #19 featuring Kimberly Erin Davies talking about where else to go – San Pedro de Atacama in Chile. Kimmie grew up being taught that travel is education in a less formal environment, and has since been doing her best to practice this belief. She now works as a travel blogger, traveling the Americas, writing and inspiring others to push the boundaries of travel. She is an adventurer and loves to climb mountains, take multi-day treks, surf, scuba dive, and paraglide. Kimmie was passing through Chile for a short visit on her way to Easter Island, but fell in love with it and ended up moving to the north part of the country and a town called San Pedro de Atacama. San Pedro is a sleepy little town with a relaxed kind of hippie vibe. It is an open, free, be yourself type of destination, with wonderful restaurants, and some of the best scenery you could dream of. 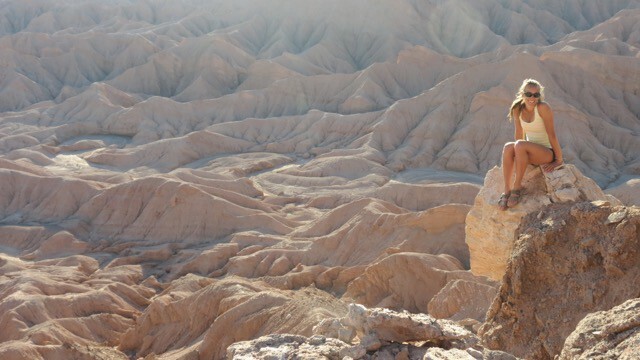 You will never run out of things to do in surreal San Pedro de Atacama, from volcanoes to hot springs, to world class star gazing and sand boarding on ‘the moon’, you will never be bored. Las Delicias del Carmen – A traditional restaurant, you can read a review here. Barros Cafe – For live music at night and a great daily menu, read a review here. Adobe– Go for dinner, read a review here. Blanco – For upscale dining, read a review here. La Casona – Kimmie’s personal favorite, read a review here. Climbing Volcano Lascar, which sits in the background off of San Pedro de Atacama, and is the most active volcano in South America. Things to do in Santiago, since it’s likely that you’ll be passing through here en route to San Pedro. You can read more about Kimmie’s travels – to San Pedro and more – on her blog, Walk Aboot Travel. Follow her on social media: Twitter, Facebook, Pinterest, and Instagram. Thanks for listening! Remember, you can also find and subscribe to the podcast on iTunes, and while you’re there, please take a minute and leave us a rating and review. You can now also subscribe to the podcast on Google Play.